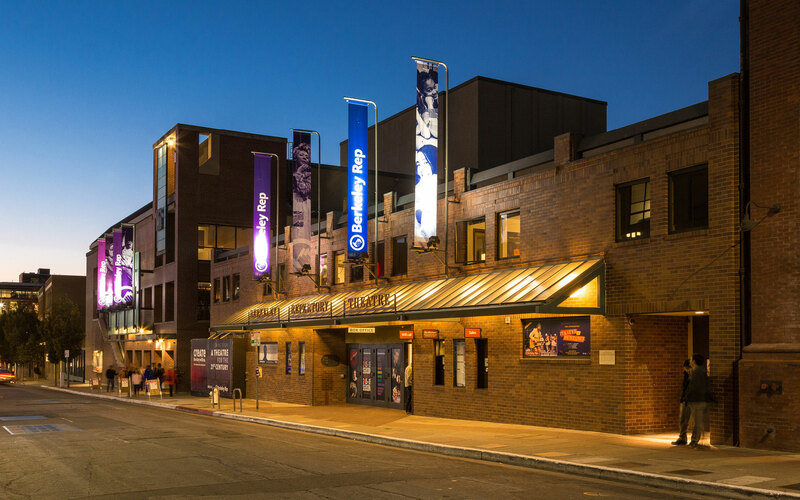 Young Electric + Communications installed all Title 24 lighting, lighting controls and power for the theater, including the lighting for the Ticket Office; and interior lighting for lobby, theater and control room. Power and conduit was also provided for the theaters sound system. The project took 6 months to complete.